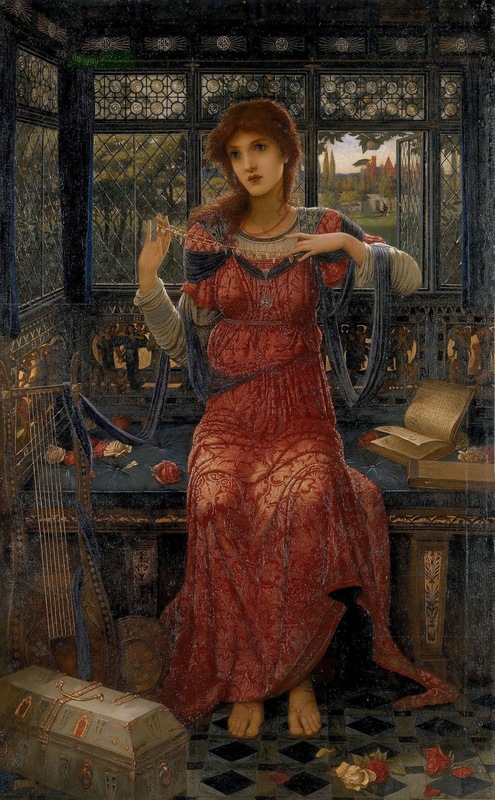 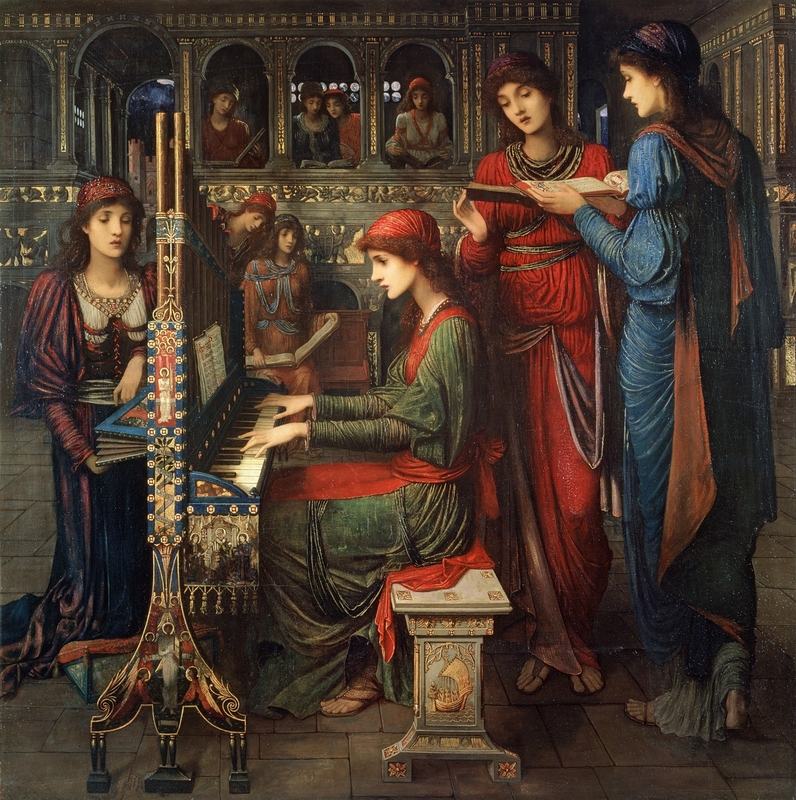 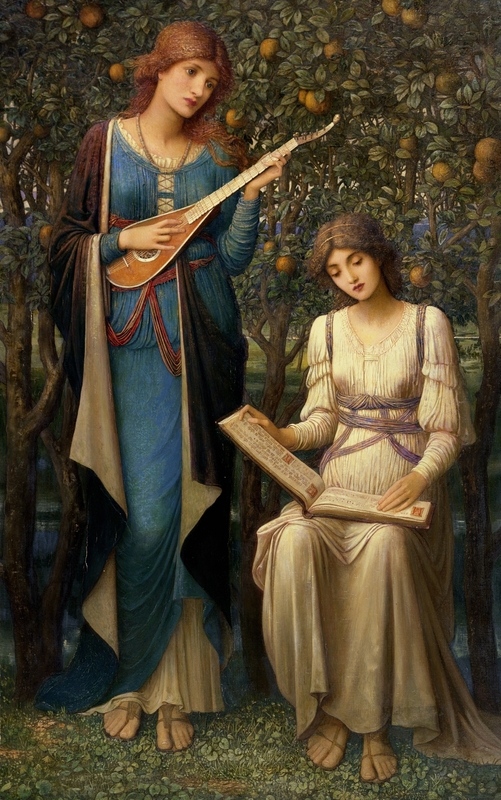 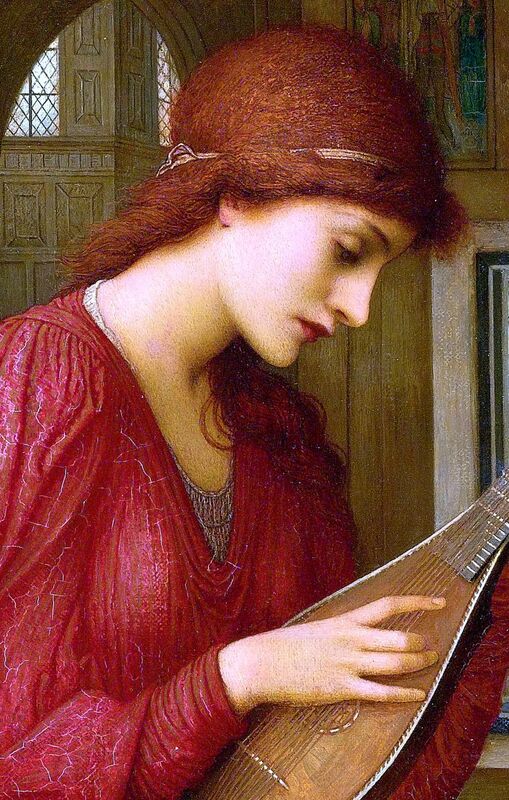 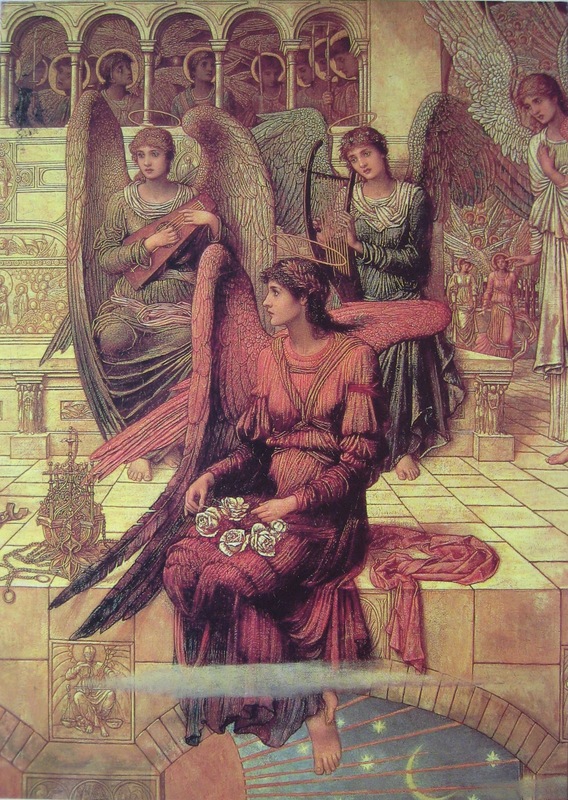 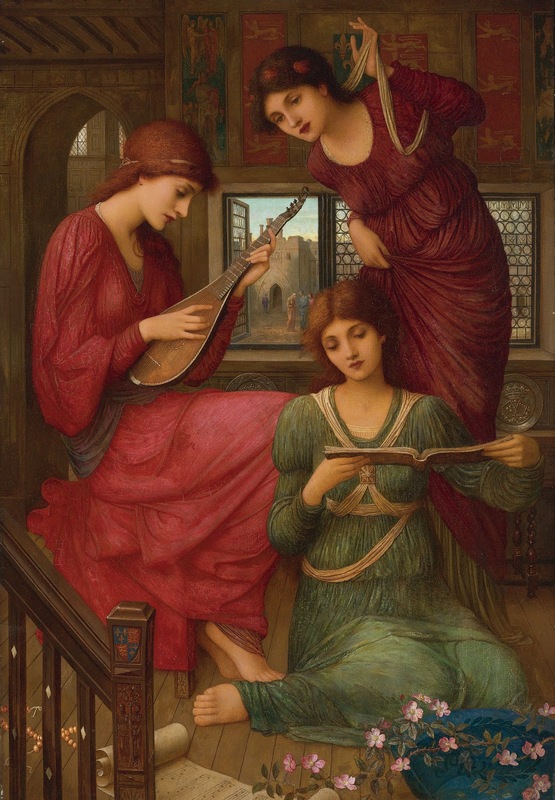 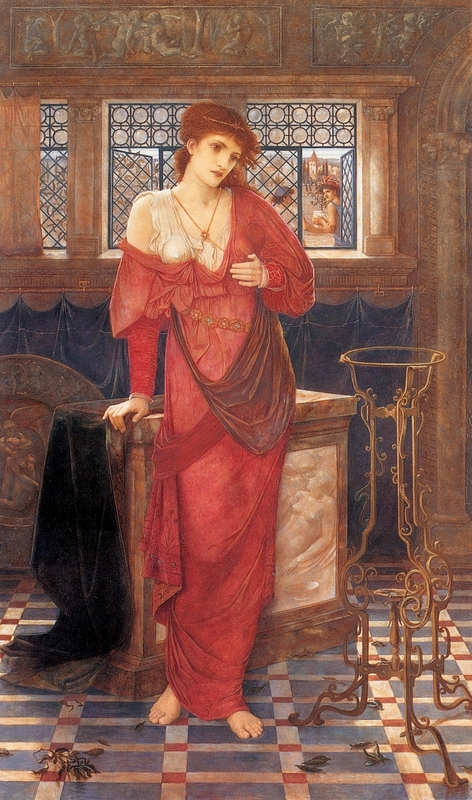 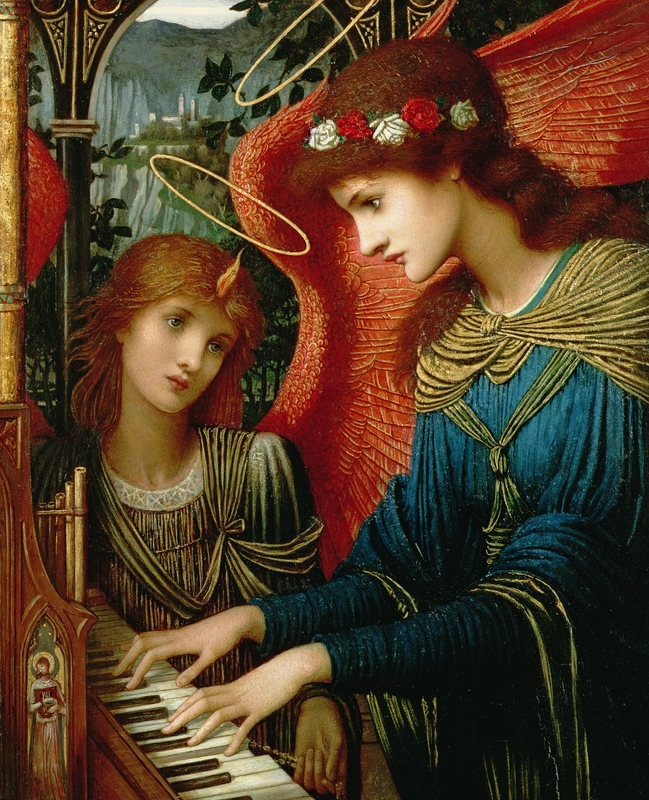 John Melhuish Strudwick (1849-1935) studied at the Royal Academy Schools, where he was not a successful student. 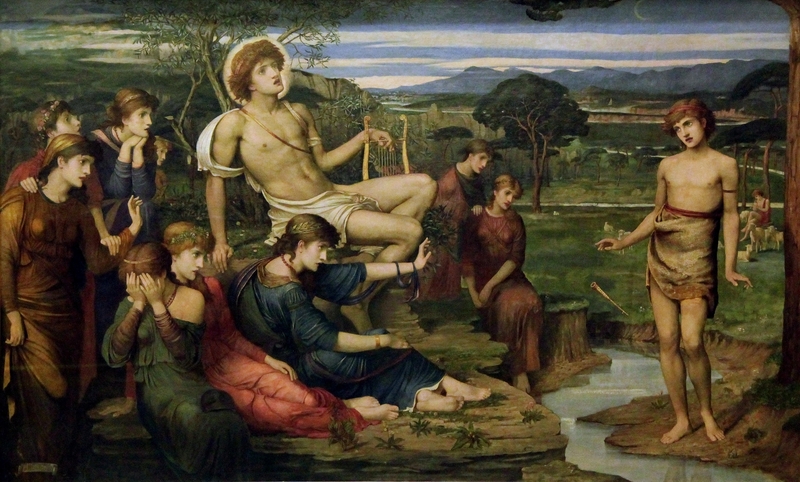 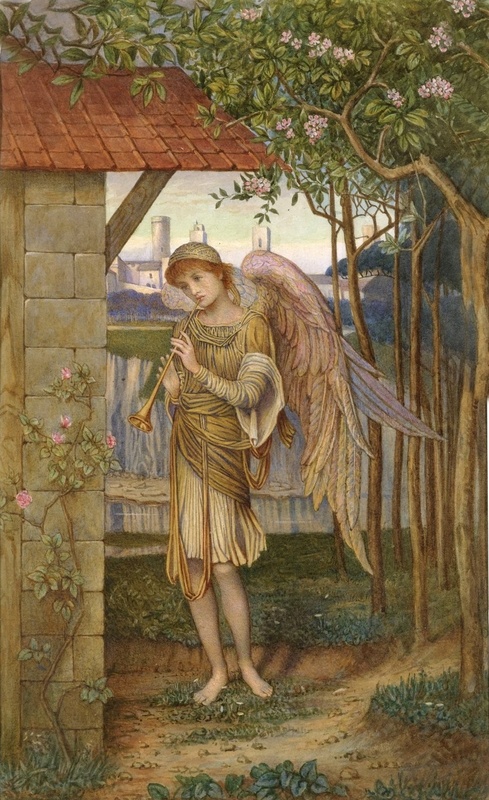 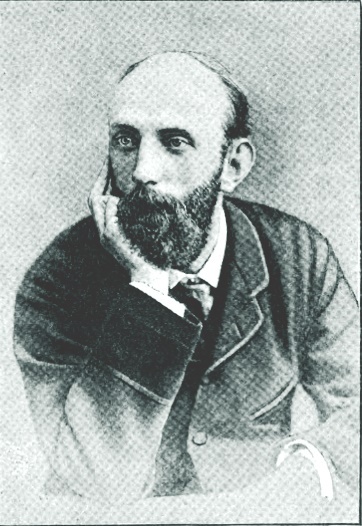 Following this, he worked as a studio assistant to Burne-Jones and Stanhope. 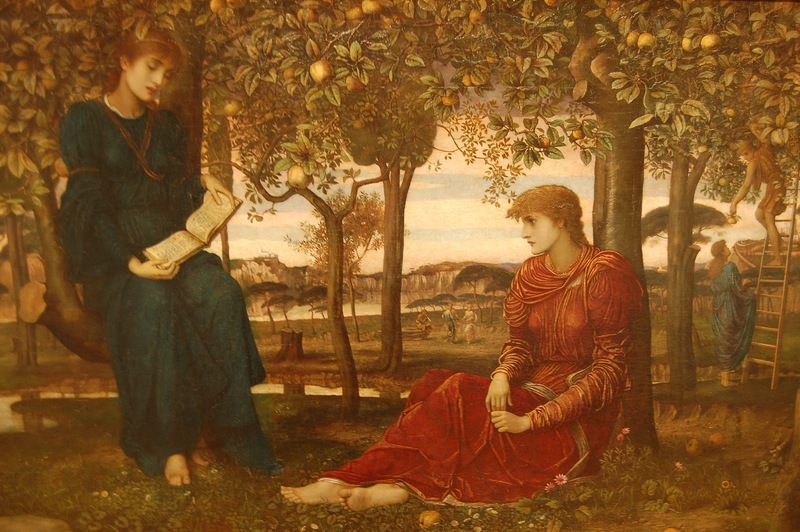 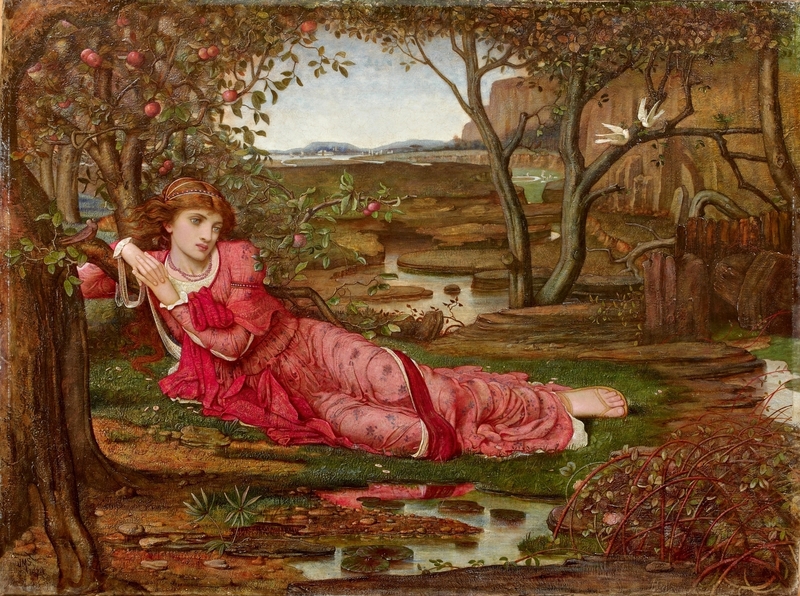 The influence of Burne-Jones is clearly visible in his work. 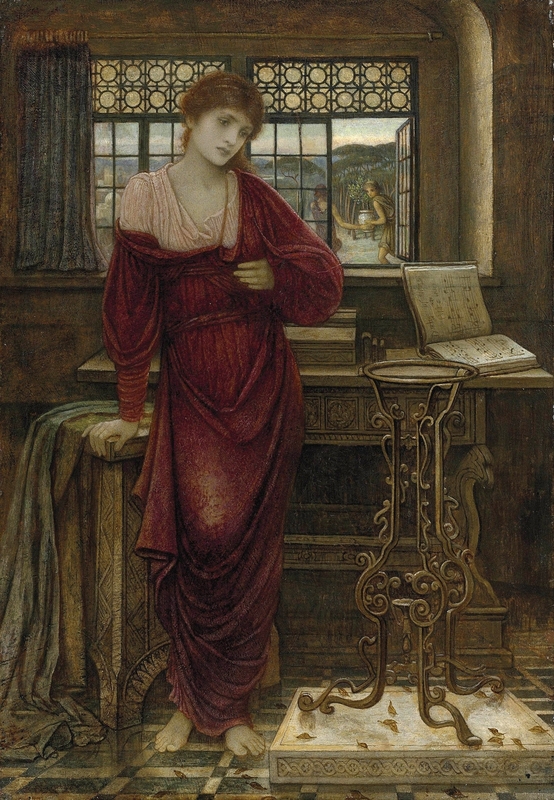 Stanhope was a highly talented individual in his own right, however, and his paintings may be judged on their own considerable merits.